Adobe Office Suites is ideal for start-ups, satellite office spaces and alternatives to home offices. 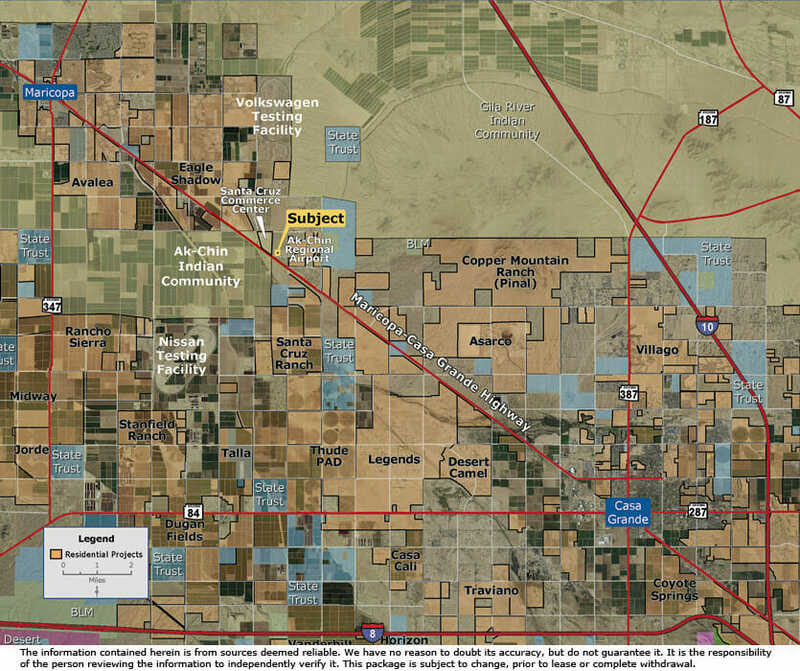 It sits on the Ak-Chin-owned property adjacent to the Santa Cruz Commerce Center on the east and the Ak-Chin Regional Airport on the west, just north of Mobile Mini on Maricopa-Casa Grande Highway. Suites share communal conference room, eat-in kitchen and training area.